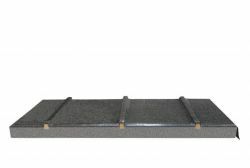 Slate roofings There are 3 products. Choosing covering materials is one of the most important stages in building design. Roofing performs the essential function of protecting against the elements and gives every structure its own distinctive personality. 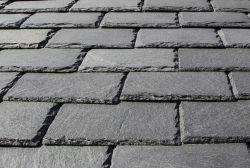 For centuries, slate has been recognised as one of the best-performing stones for roofing, offering a perfect balance of exceptional beauty and outstanding technical properties. 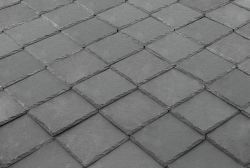 Since ancient times, ardesia slate has been employed in roofing because of its lightness and high resistance to atmospheric conditions. This is why is able to ensure an exceptional outstanding durability and why, even after 100 years of service, the majority of tiles can still be reused. No other roofing material can boast such longevity, delivering a high level of elegance and resilience long into the future.